Welcome to the latest news from I.S.M. Stay tuned for updates about projects we are involved in. 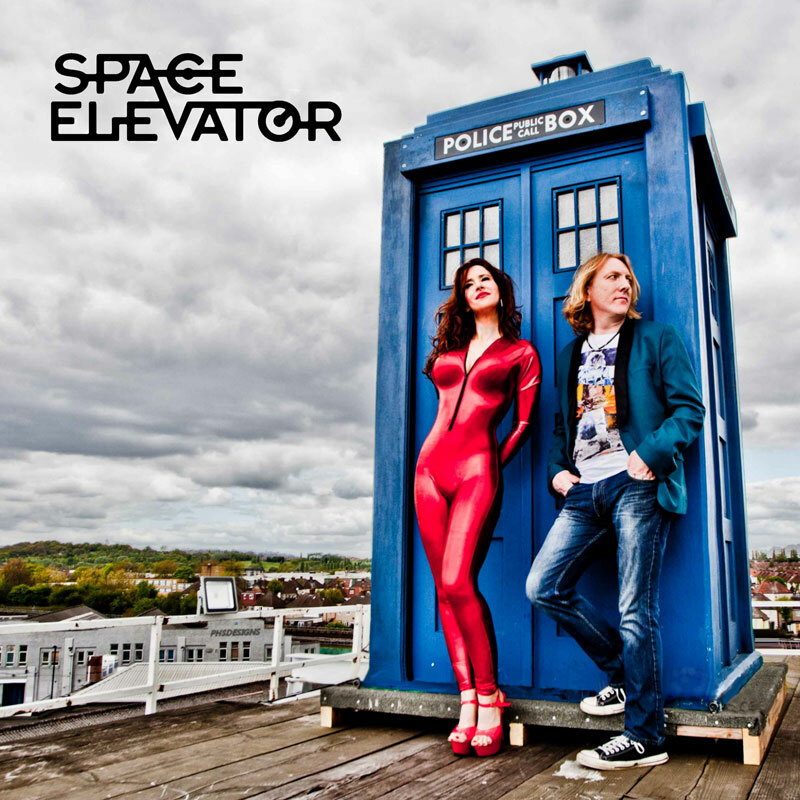 ISM Ltd is proud to now be representing flamboyant classic rockers, Space Elevator. You can read more about them via their Artist Info page. 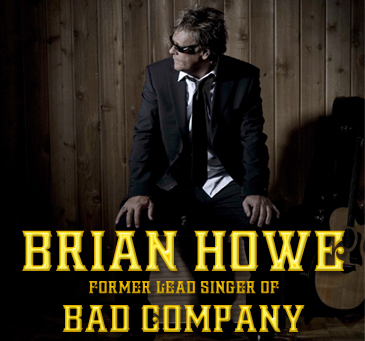 ISM Ltd is proud to now be representing the Bad Company former lead singer, Brian Howe for the UK and Europe. You can read all about him on his Artist Info Page. Building work has begun and you can now see the work on the outside of the building. We have also rebuilt the mixing consoles, ready for installation.